I'll kick off the series with a few pix I took today on Chicago's southside - in Beverly Hills. It's Superweek time and it's AWESOME! Good luck to all the racers! nice pics!... which field did you race in? I grew up there in the 50s. Are those pictures on Longwood Drive? Why is that? A little rain? Yes. That was my first time there. Got a little lost coming in, but nice area, cool course. More pix coming today. None. My racing days are over. Just pix now. Ah, memories. In 1980(?) 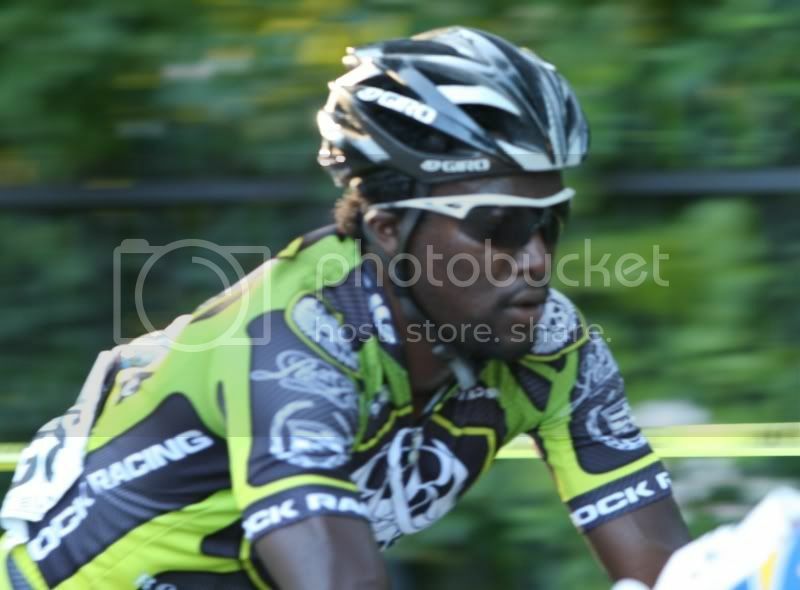 I won a 3/4 race and placed 3rd or 4th in another. 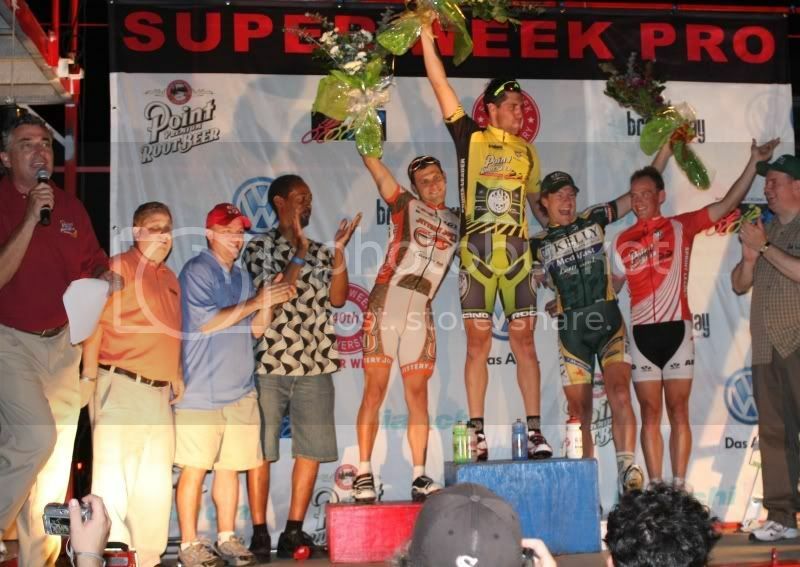 Back then, Superweek was always preceeded by another 1 week race series, so it was the highlight of the season for midwest racing. Two weeks of being on the road in my cramped, rusting Opel Manta with 2 or three other riders on the team, racing every day, couch surfing at night. Those were the days. 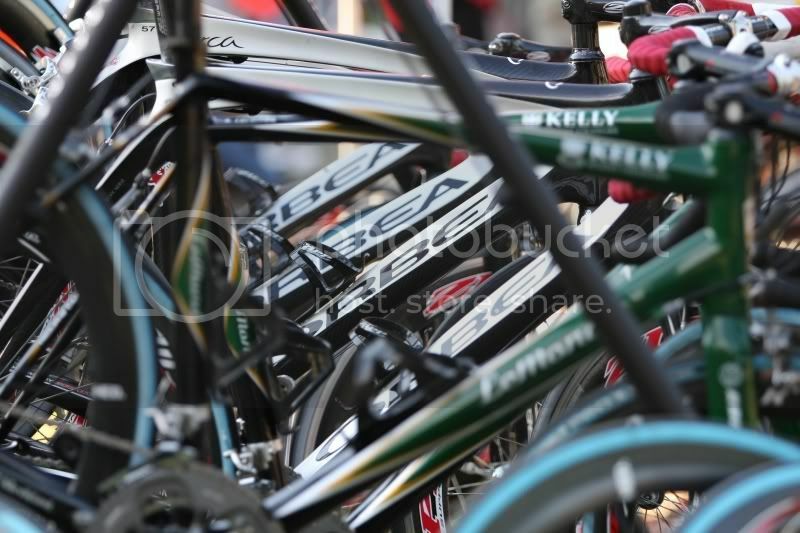 No info at all from Saturday's Blue Island races yet. ^that was me at Blue Island yesterday. Unknown. Any reports?? I've been searching for results or blogs ... getting very little. 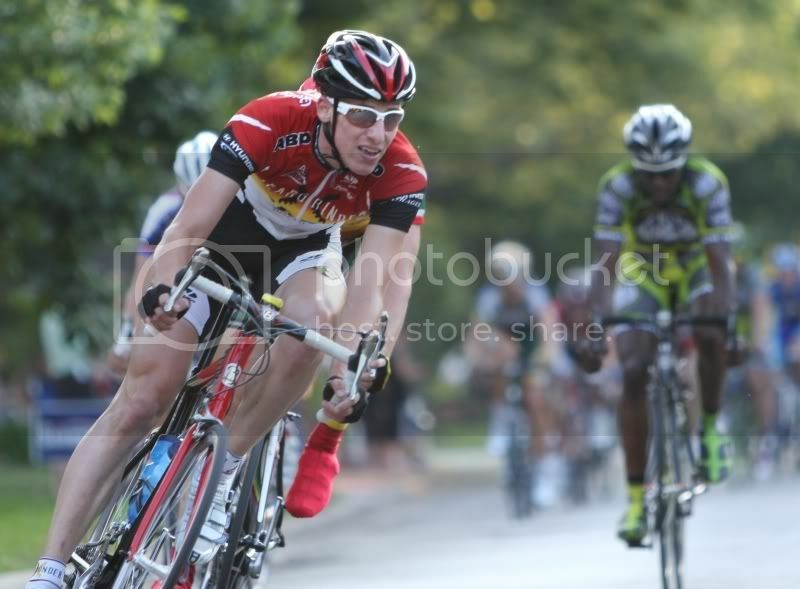 That course looks similar to the State Championship crit course. Part of it is the same, but the Superweek loop is a little longer and shifted to the west a bit. Once the series hits Wisconsin, I'll post the other category results each day. (I'll get 'em at registration). Nice job. You'll be rubbing elbows with the Gear Grinders in the Pro 1/2 before you know it! I also did not appreciate the course being cut short. I've never seen a rider meeting before a race like that, and I've never seen a vote take place to determine whether or not a race would take place in its current format. We had the options of not having the race, not having any cash primes, splitting the race up into Pro/1 and 2 fields, having a devil-take-the-hindmost format (a la le miss-and-out), and various other options I can't recall. It was wierd; the vast majority wanted the race split up yet the race organizers seemed to ignore that particular show of hands. I was one of very few 2s there; I felt confident in my ability to hand it to the majority of the non-Pro/1 crowd, should it come down to that. My race ended when someone crashed hard right in front of me, and I coulnd't get back on terms with the tail end of the field. 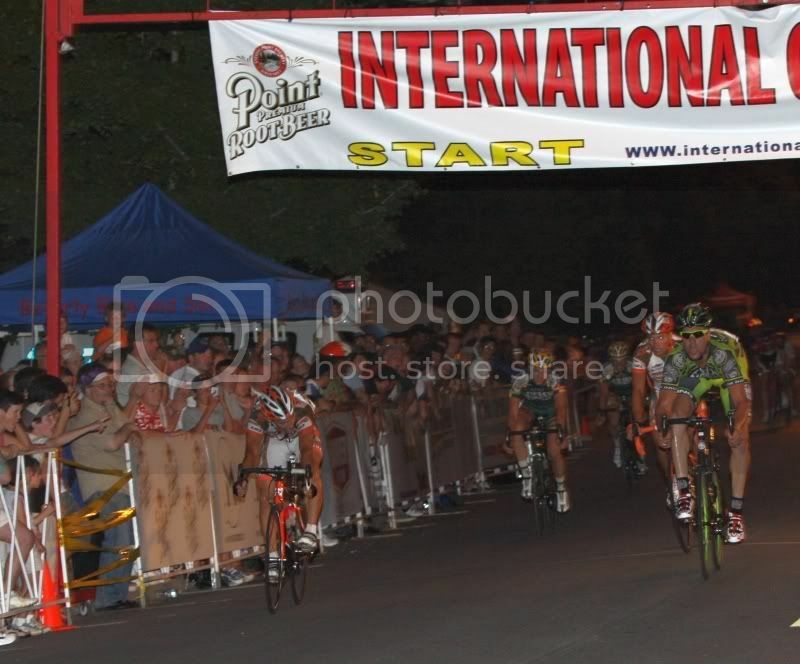 Like many SuperWeek races, it ended up being about 50-60 guys, if that, out of 100 (sometimes 150+) starters. Must be the Pepsi-Lowenbrau classic you speak of, known for numerous case of Lowenbrau primes. I raced in those series in the mid 80's as an intermediate and junior. Many good memories. 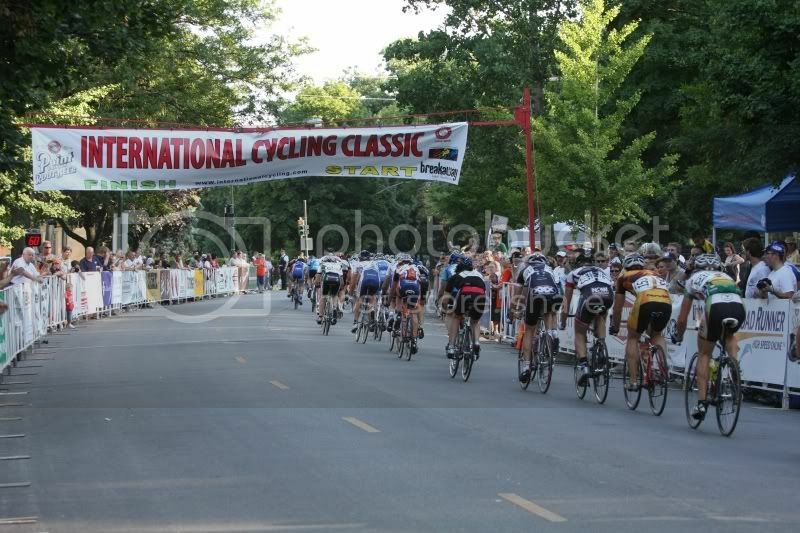 There was also a Super Weekend and a Milk Race series at one point. Boy, talk about ancient history, eh? x out of x riders interviewed agreed. They would not race on the Olympia Fields course again. I think it was the Milk Race series that morphed into Pepsi-Lowenbrau wasn't it? At any rate, the Milk Race was before my time. I cropped it a bit for emphasis. Watch out who's on your wheel Rasan ... GO GET HIM ROB ! !